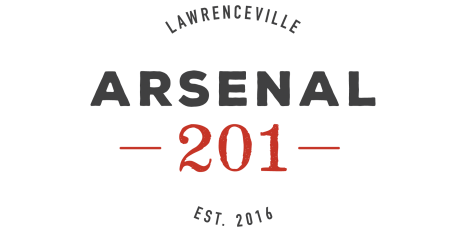 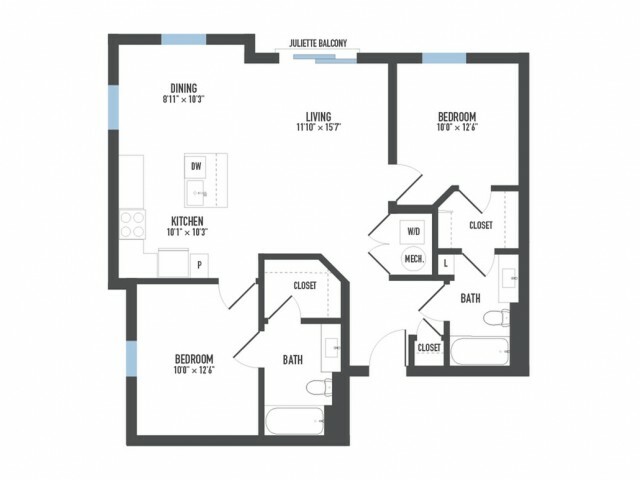 When you make your home at Arsenal 201 you open your door to all the luxuries you deserve. 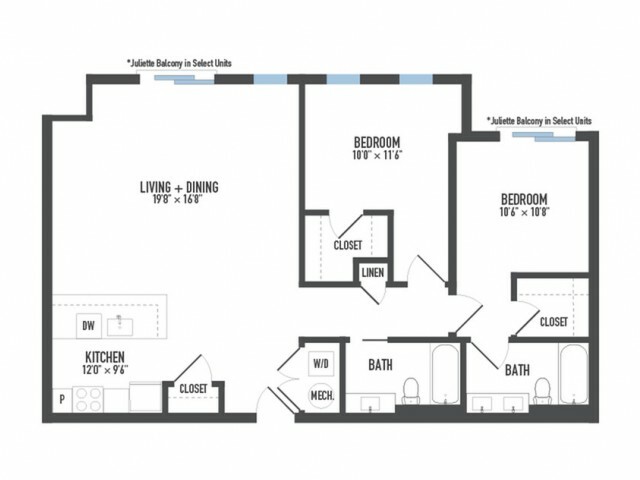 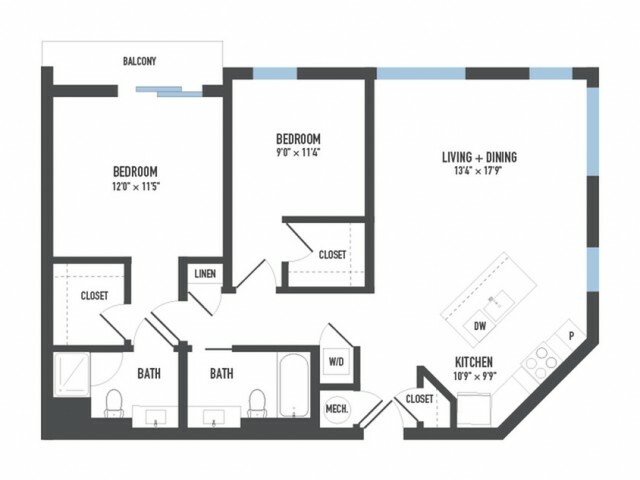 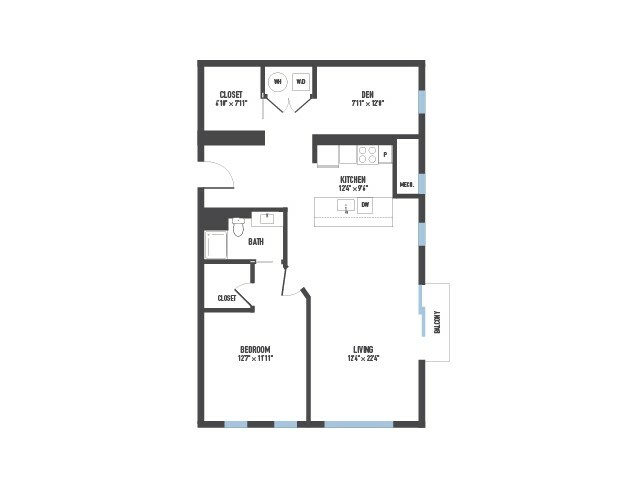 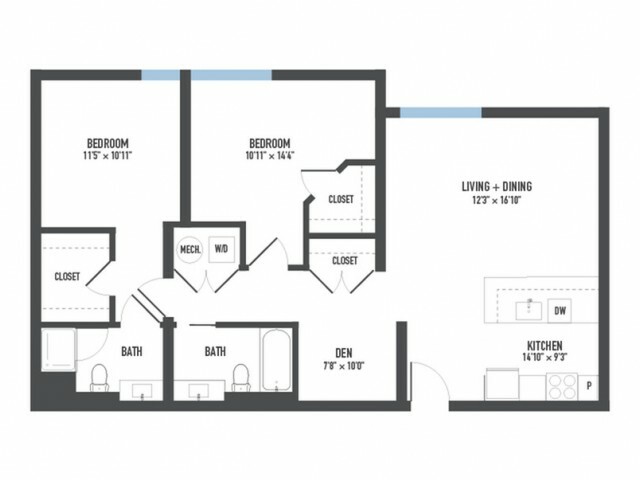 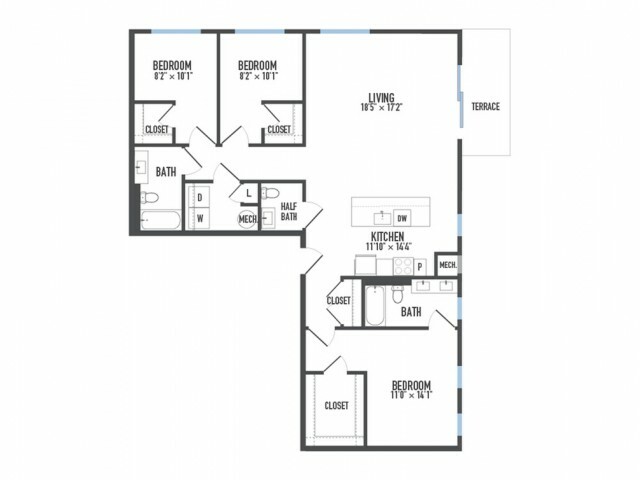 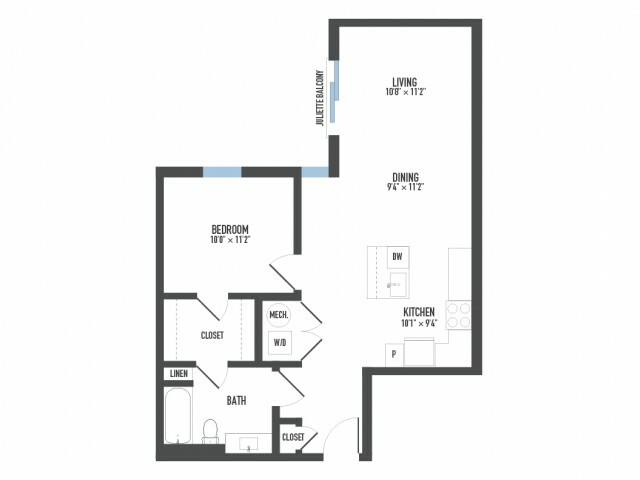 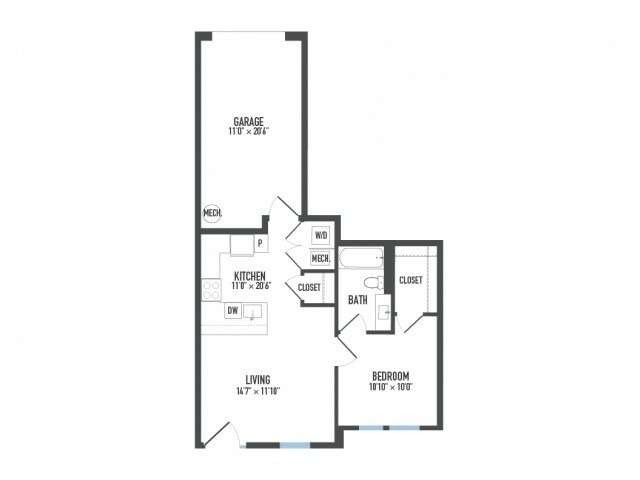 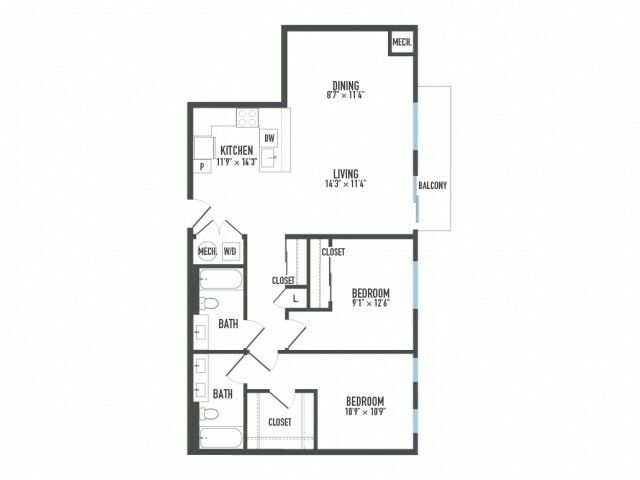 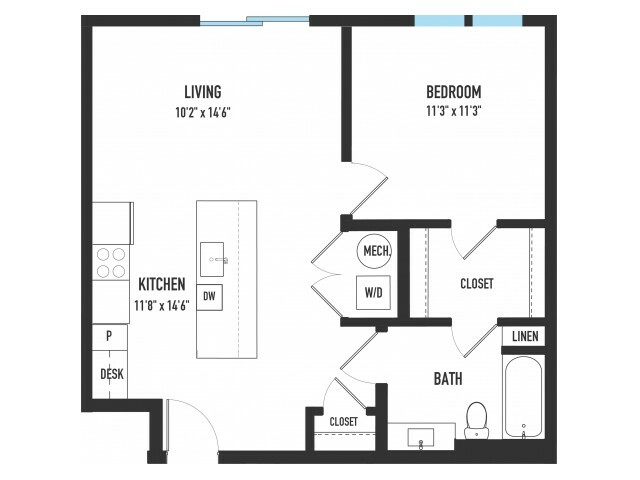 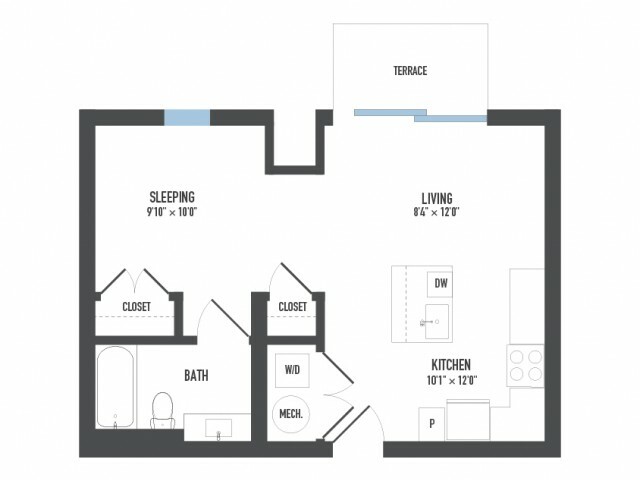 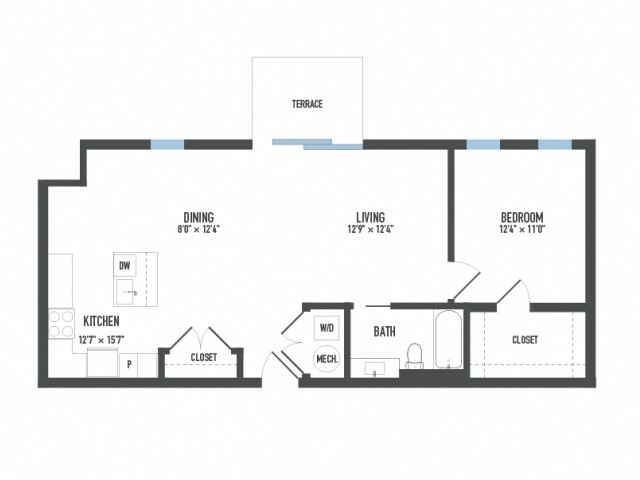 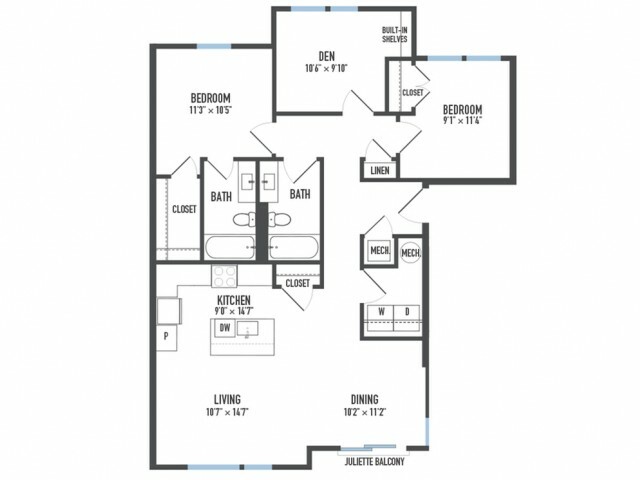 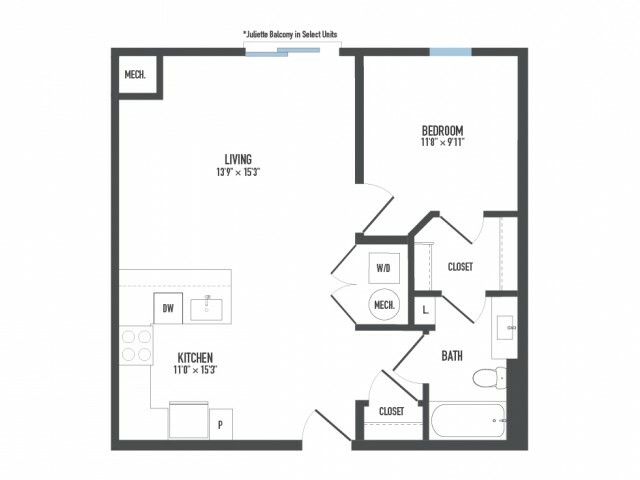 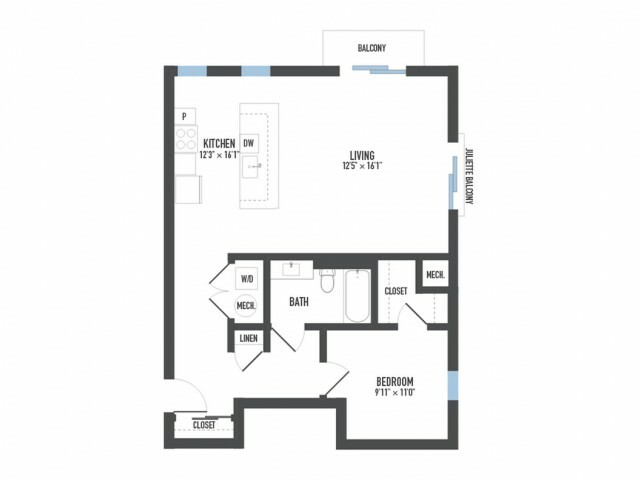 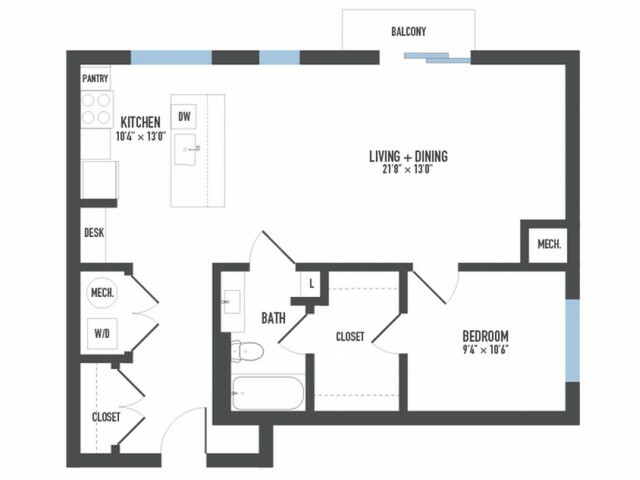 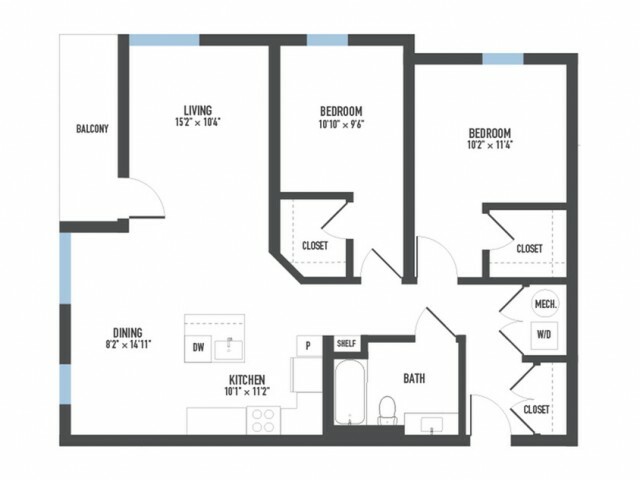 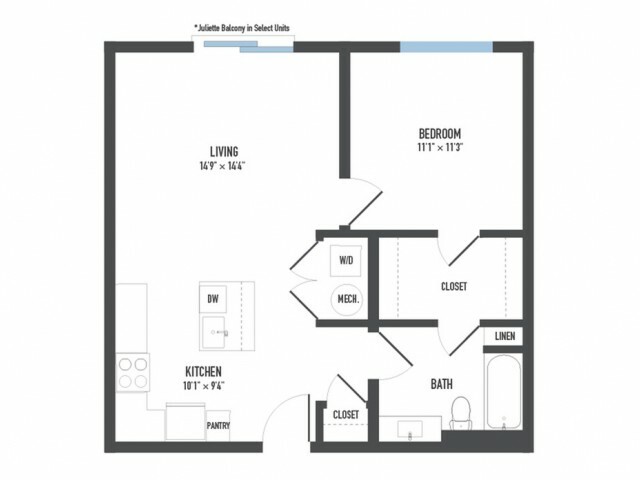 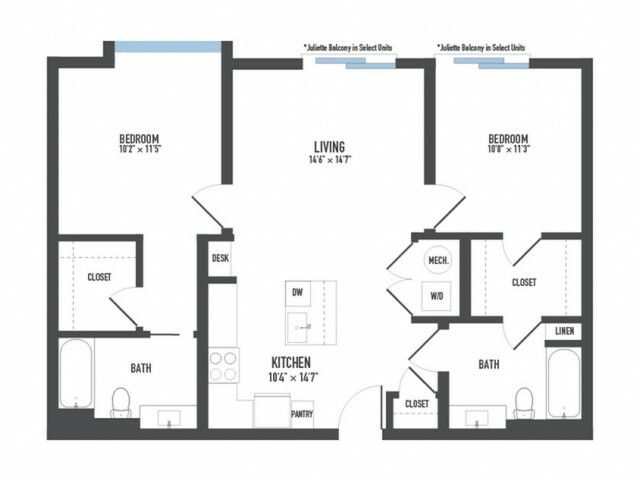 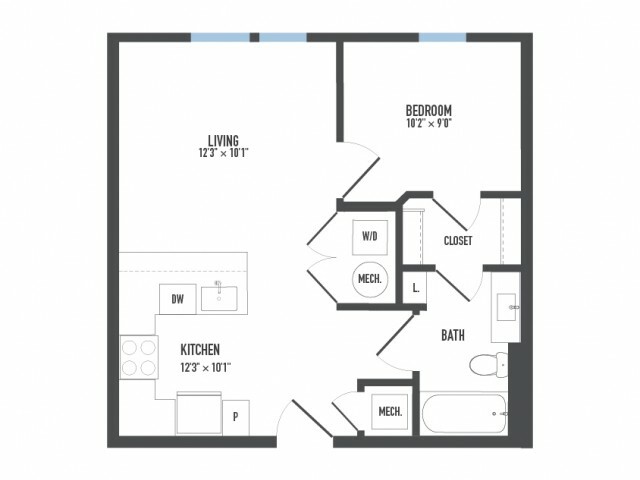 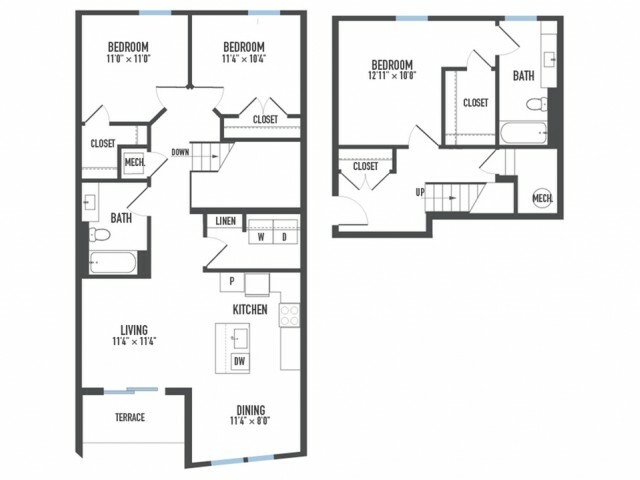 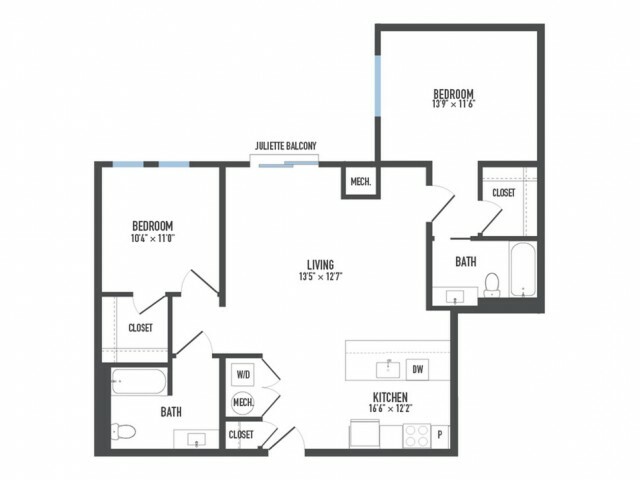 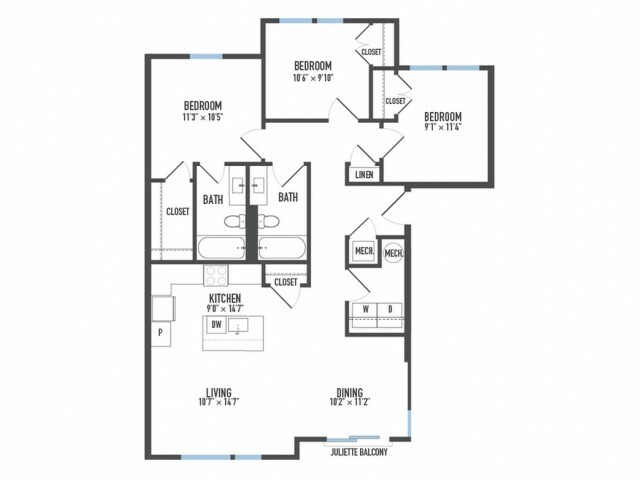 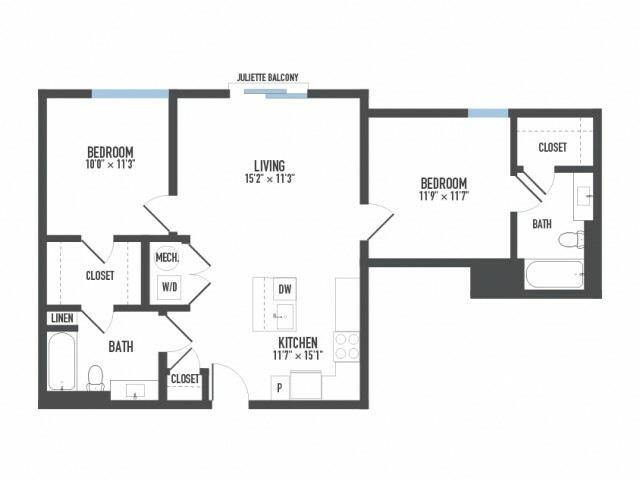 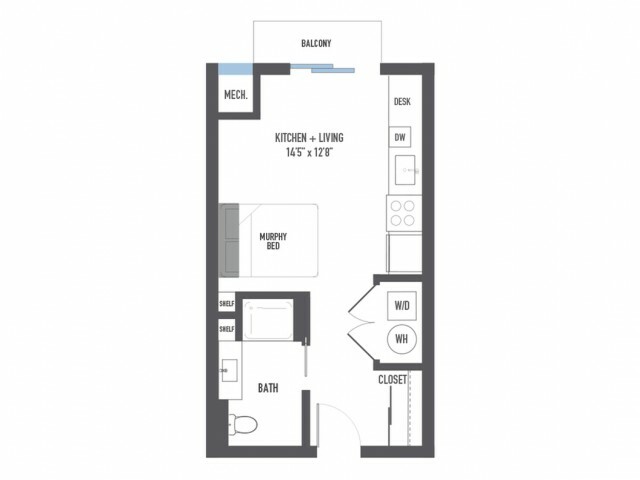 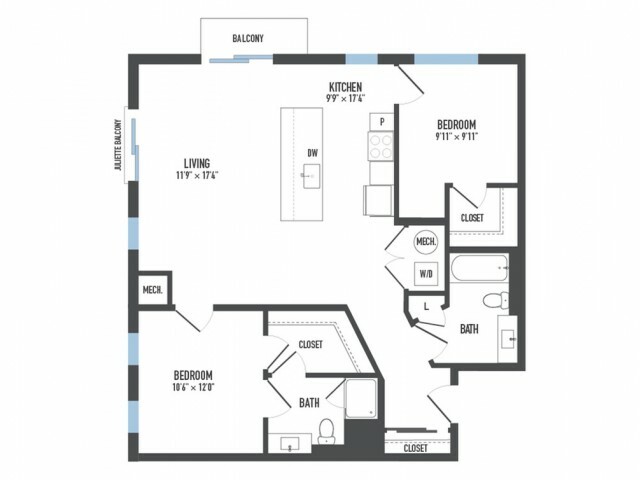 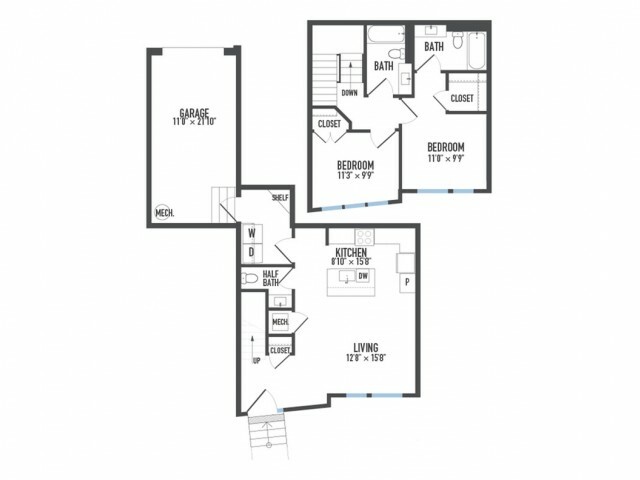 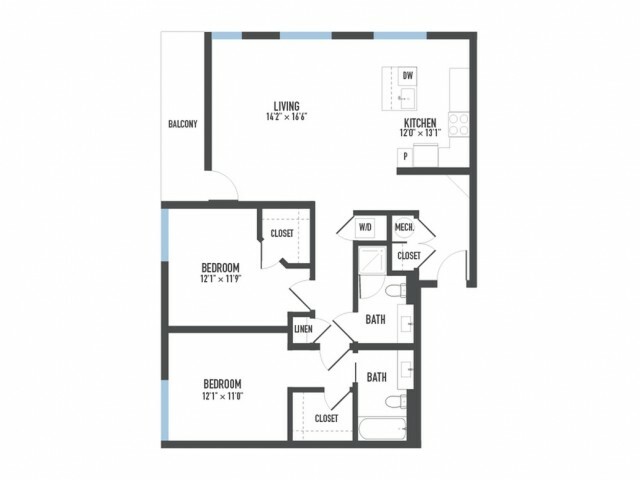 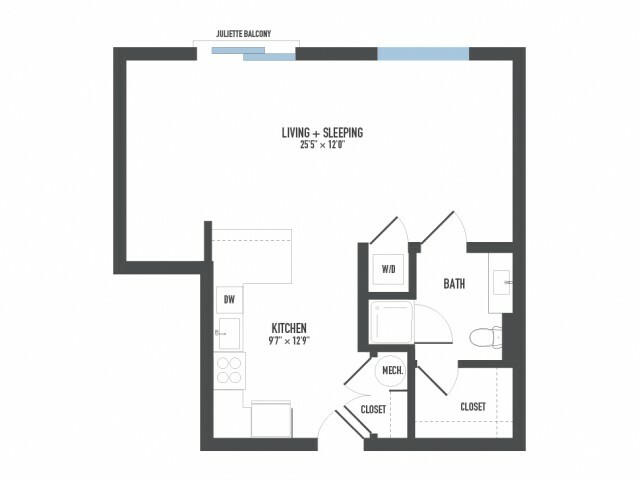 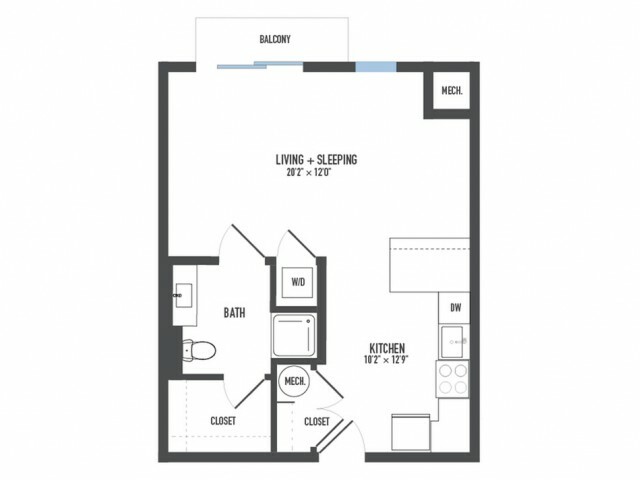 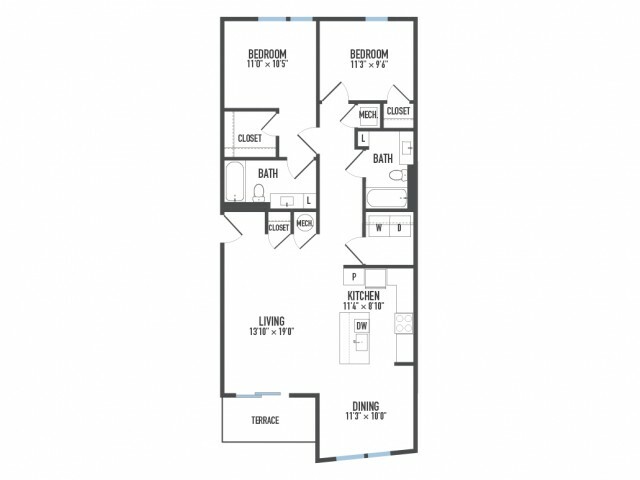 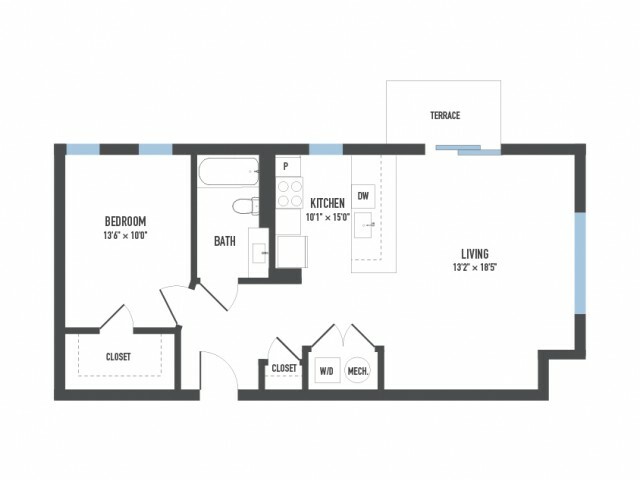 Our selection of studio, one, two, and three bedroom homes as well as our eco-suite floorplans offer up to 1,514 square feet of optimized living space and ensure that you will find the home that fits perfectly with your lifestyle. 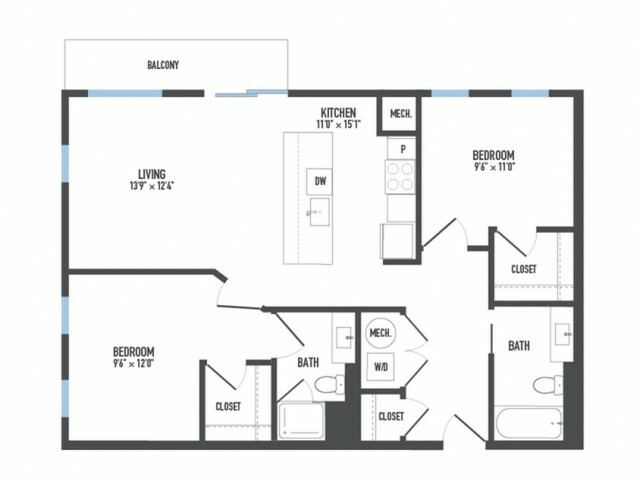 Breath-taking views, wood-style or concrete flooring, solid surface countertops, and energy efficient appliances adorn each of our unique, open-concept homes. 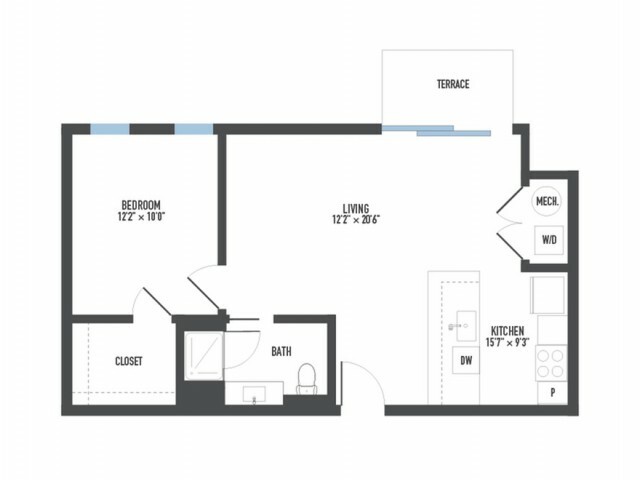 Our tech-savvy apartments also include in-wall USB ports and a technology package boasting 120 Dish Channels and High-speed Fiber Internet Access, a service that truly sets us apart from our competition. 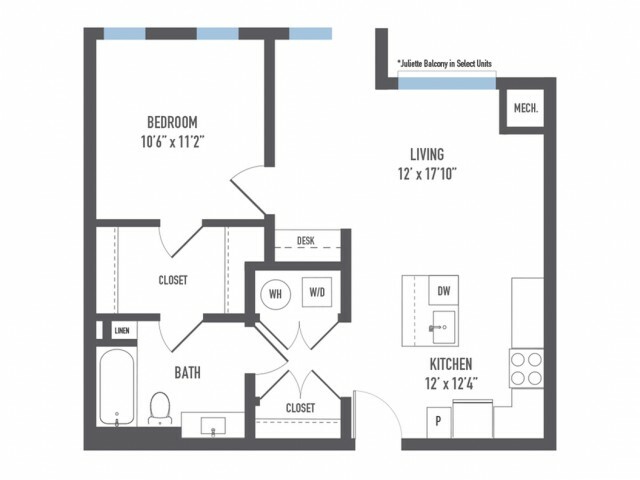 Meet with one of our leasing agents today!